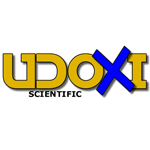 Udoxi Scientific LLC. 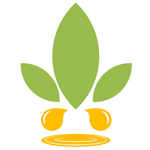 manufactures industrial closed loop hydrocarbon solvent essential oil extraction facilities providing clean high quality concentrates through safe efficient production. 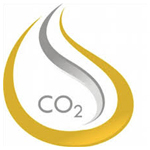 Our facilities are built to state compliance standards with the ability to meet ISO9001 manufacturing standards. 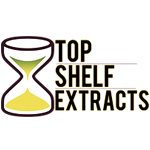 Hydrocarbon concentrates are the most desired concentrate currently available in the cannabis industry. Our extractors process material at a rate of 100-300 pounds of material in an 8 hour shift our systems are scalable and meant to run 24 hours a day. All systems are made out of 316 stainless steel and A rated for material/solvent compatibility.